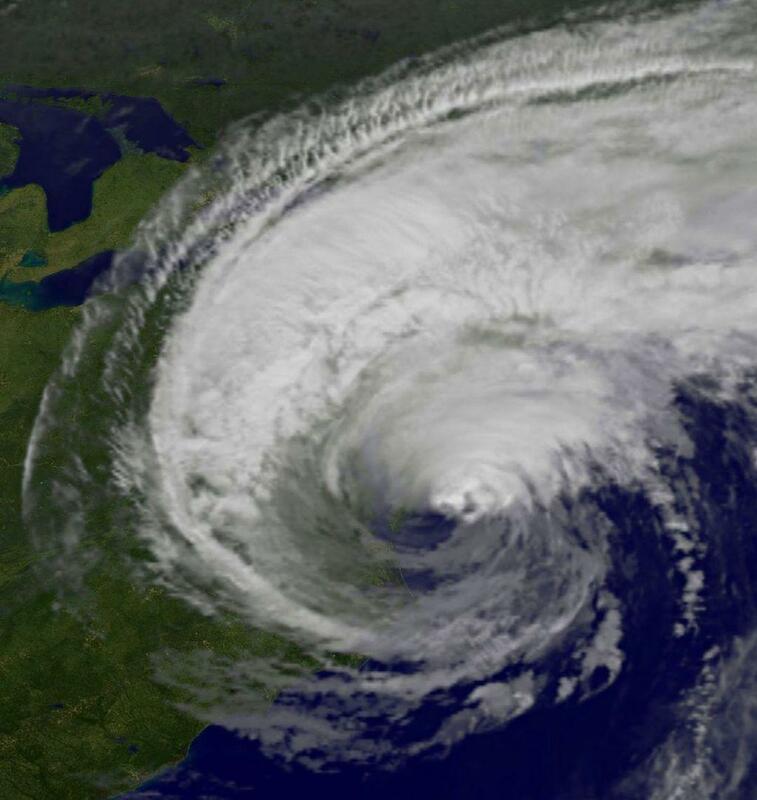 Hurricane Irene affected much of the East Coast in August 2011. It was a tropical storm by the time it reached New England, but caused serious flooding and damage in western Massachusetts and Vermont. Hurricanes are rare here in the Northeast, and forecasters say this year’s Atlantic hurricane season will be relatively inactive. But emergency preparedness officials are urging people not to become complacent when it comes to hurricanes. WAMC”s Pioneer Valley Bureau Chief Paul Tuthill spoke with Peter Judge, the spokesman for the Massachusetts Emergency Management Agency. Elected officials gathered in Orange County this morning to announce the start of reconstruction of a bridge damaged by Hurricane Irene in August 2011. They say the lengthy process of securing funding to get construction off the ground needs to be streamlined. Three years after Hurricane Irene hit the Hudson Valley and destroyed the Forge Hill Bridge over Moodna Creek in New Windsor, elected officials stood in front of the site, announcing that bridge construction begins next week. Here’s Republican state Senator Bill Larkin.